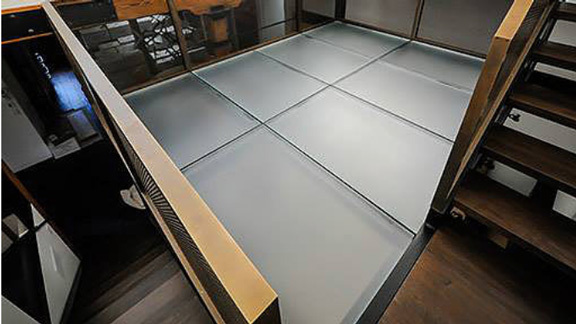 Glass floor technology is safe, secure, quake proof, can handle all day foot traffic and shatterproof. Iconic structures like The Eiffel Tower are being renovated to place glass floors in its first floor level to give tourists an amazing view of the street level below. Government buildings, educational institutions and health care facilities all enjoy the environmentally friendly material, its aesthetics and its sanitary ability to repel dust, mold, bacteria and requires less cleaning than others. 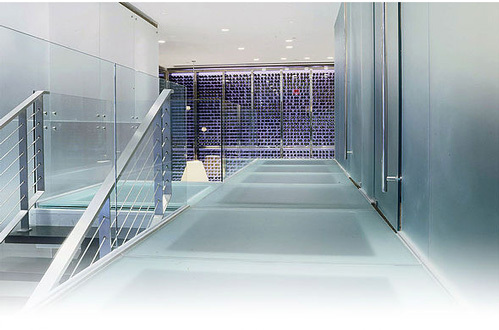 Allcontractors NYC manufacturers and installs all types and styles of glass flooring.